Created by Richard North and Chad Bailey Nielson, is an illustrated website devoted to the rich variety of visual and performing arts of the Cirebon region, such as gamelan, dance, wayang, batik, wood carving, glass painting, keris, etc. Included is an Introduction to the Arts of Cirebon and an annotated bibliography of publications concerning Cirebon arts. The site is bi-lingual in English and Bahasa Indonesia. 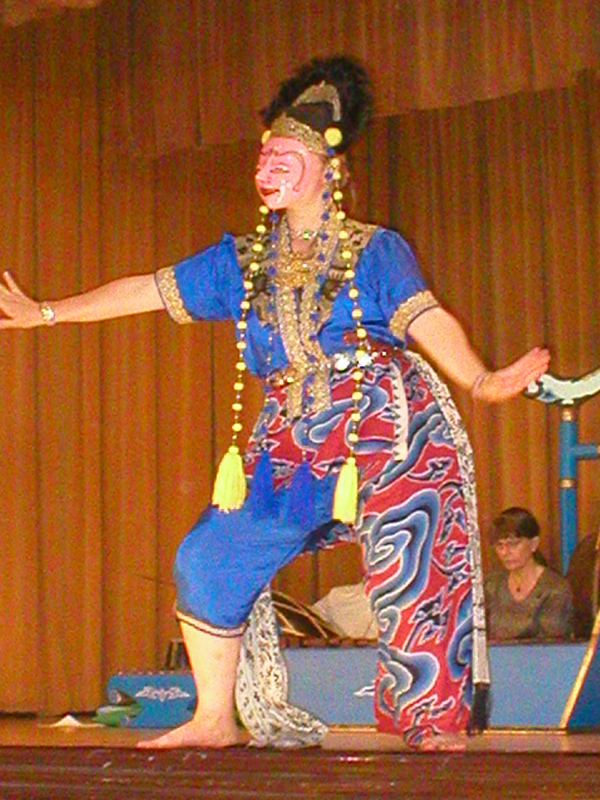 A very interesting blog with short entries written in both Bahasa Indonesia and Basa Jawa Cerbon about many aspects of Cirebon culture, including gamelan, wayang, dance, batik, keraton2, wali sanga, legends and history. 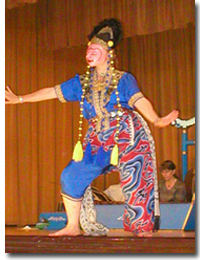 An internationally recognized authority on gamelan. Numerous Cirebon entries. An ensemble based in London and directed by Simon Cook, which specializes in gamelan degung. They also play Sundanese gamelan salendro and kacapi suling. 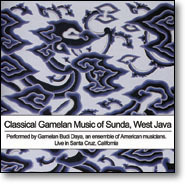 A gamelan degung ensemble, directed by Burhan Sukarma and Rae Ann Stahl, dedicated to performing traditional and contemporary gamelan degung music from West Java, Indonesia. Based in Toronto, Canada is dedicated to contemporary music and to traditional Sundanese music with gamelan degung master Burhan Sukarma.